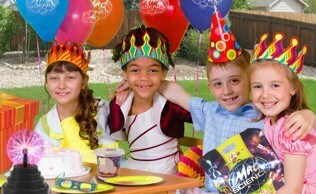 We have Birthday Parties down to a science...at your place or ours! 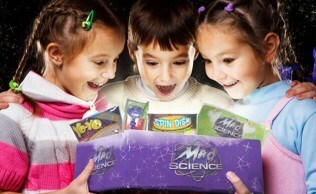 Mad Science birthday parties entertain children of all ages with exciting, high-energy, interactive shows. Bring Mad Science to your place! We come to your home, hall, park, church or community centre (travel fee may apply). Flexible start times and dates! Always a take-home activity for each child. Parties last 60 minutes (45 minutes for pre-schoolers) and add-ons like cotton candy, dry ice and more are always available! Perfect for small groups, block parties, family get-togethers. Other programs available for larger events. Come into the Mad Lab for even more fun! Even more Mad Science fun! Our private party room is yours to use for 2 hours (or more!) depending on the package selected. No spills on your carpets! Two Mad Scientists take care of everything… entertainment, food and cake serving, gift presentation and clean-up! You bring your own food and cake. We’ll do the rest! Great photo opportunities in our new Mad Lab! Birthday child is always FREE! Download a printable flyer here! Every child guest can make long and stretchy Mad Science putty, slime, bouncy super ball or another fun take-home item. 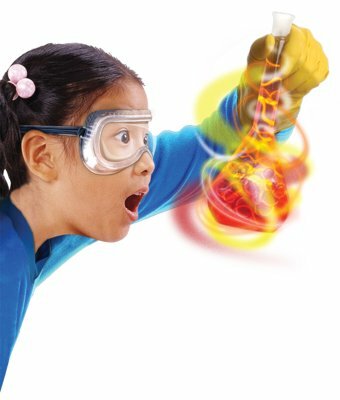 Kids will be amazed by a number of cool and interactive demonstrations, chemical reactions, and activities!